We consider ourselves trendsetters, not trend followers. 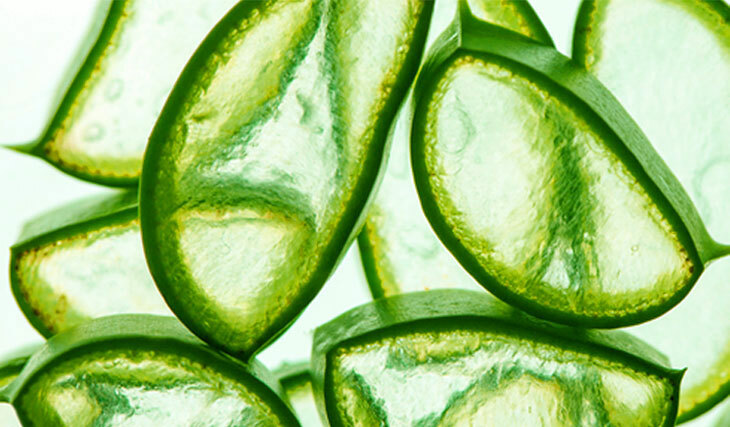 Lately there have been some unexpected ingredients popping up in the skin care aisle. 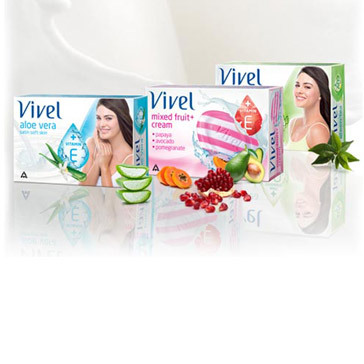 Whether you are 18 or 58, soft skin is always something you will long for. 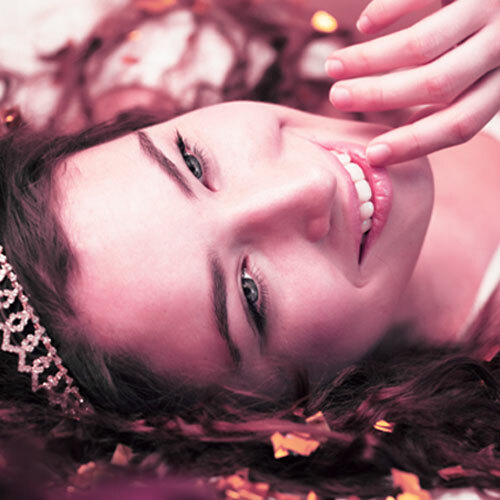 While there is no way to stop your skin from aging, there are definitely ways to keep it softer for longer. 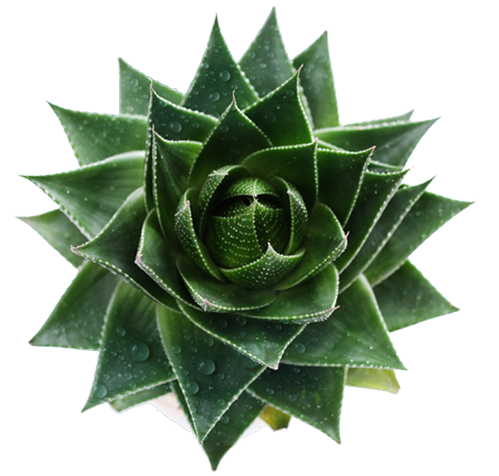 It's wondrous how a modest little green plant could contain in itself, a bounty of goodness. 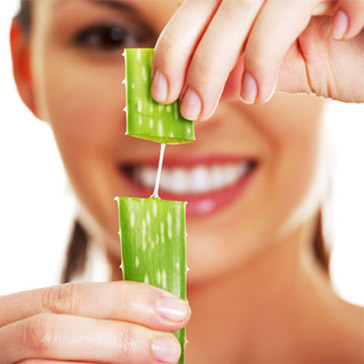 Aloe Vera is known to lighten skin tone and moisturise the skin. 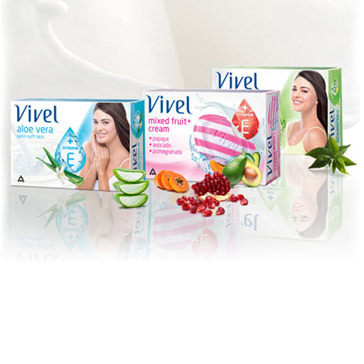 This time when you feel your skin, we know you will fall in love with it. So soft. So lovable. 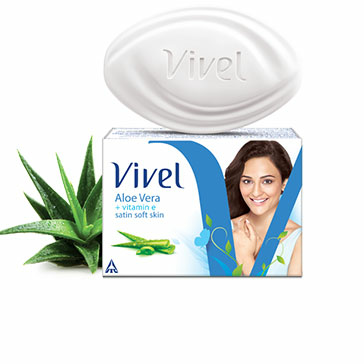 Because when you treat it to Vivel Aloe Vera soap, you care for it with all your heart. 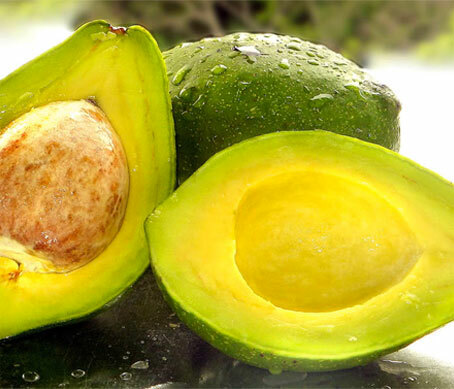 The goodness of pomegranates, avocados and papayas work gently on your skin to provide nourishment. Fruits are a wonderful way to show your skin that you care and what better than the nourishing'SkinFood' - avocado, pomegranates and papaya. 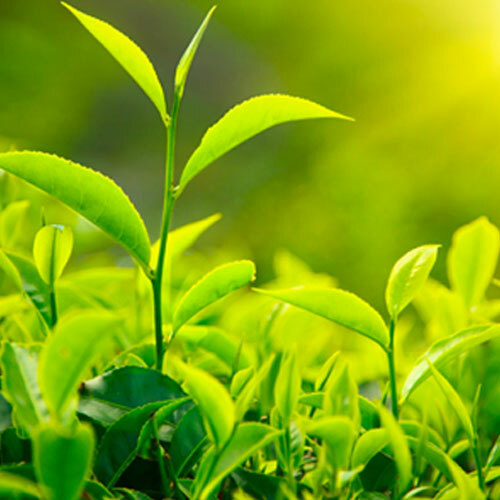 Green Tea leaves are loaded with catechins which are powerful antioxidants that detoxify, cleanse, refresh and hydrate your skin. Falling in love with your skin is so easy. 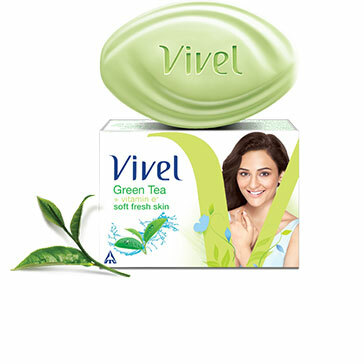 Just treat it to the nourishment of Vivel Green Tea. 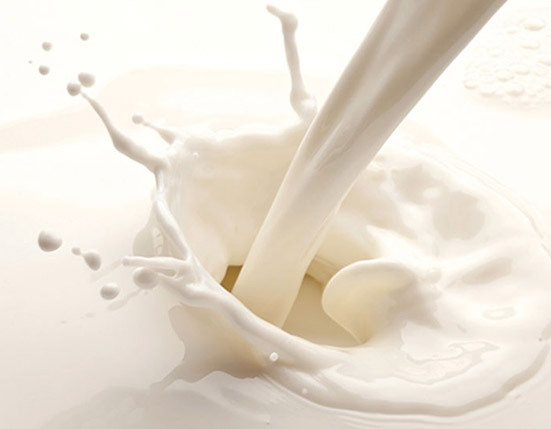 Milk Cream is a very rich, delicious and healthy food for skin. 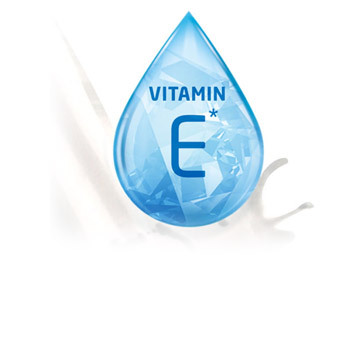 Vitamin E has over time progressed from simply being an unassuming Vitamin to a magical component for the skin. The unbelievably luxurious and creamy texture of olive butter indulges skin with a lot of love and care. 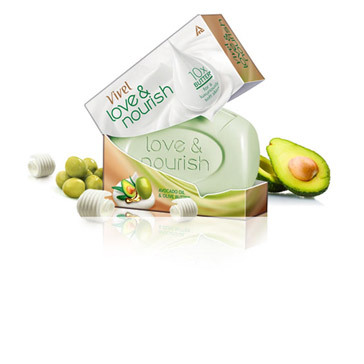 Make your skin luxuriously soft and indulgent with an abundance of Olive Butter & Avocado Oil. 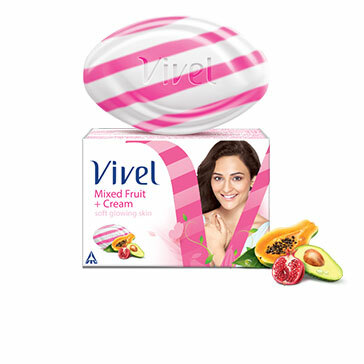 The unbelievably luxurious & creamy texture of Shea Butter indulges skin with a lot of love and care. 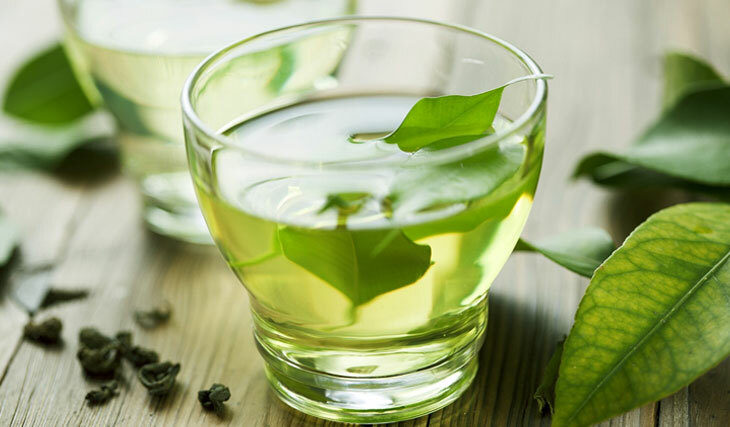 It is a wonderful ingredient with exceptional healing properties. Pamper your skin to make it soft and beautiful with exotic Shea Butter & Almond Oil. 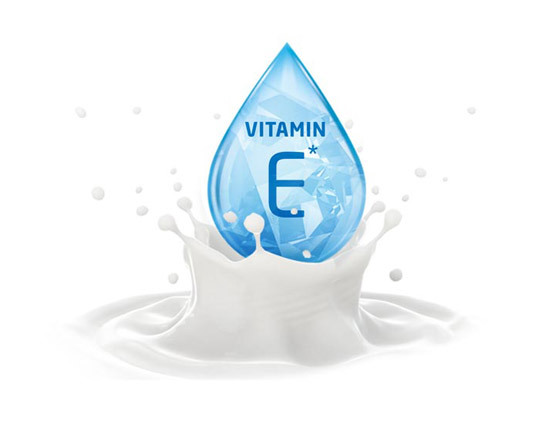 WANT TO PREPARE YOUR OWN?